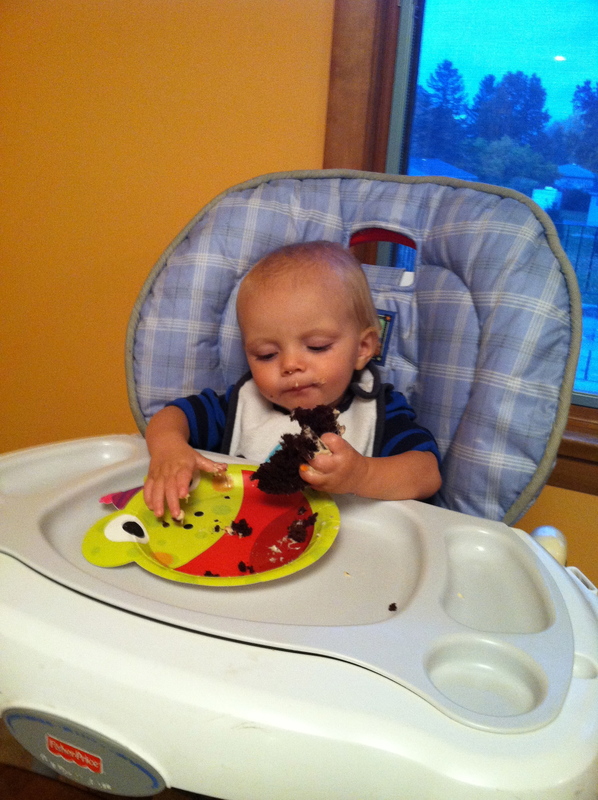 This year, we celebrated two “big” birthdays, as our oldest son turned three last April, and our youngest turned one last Friday. 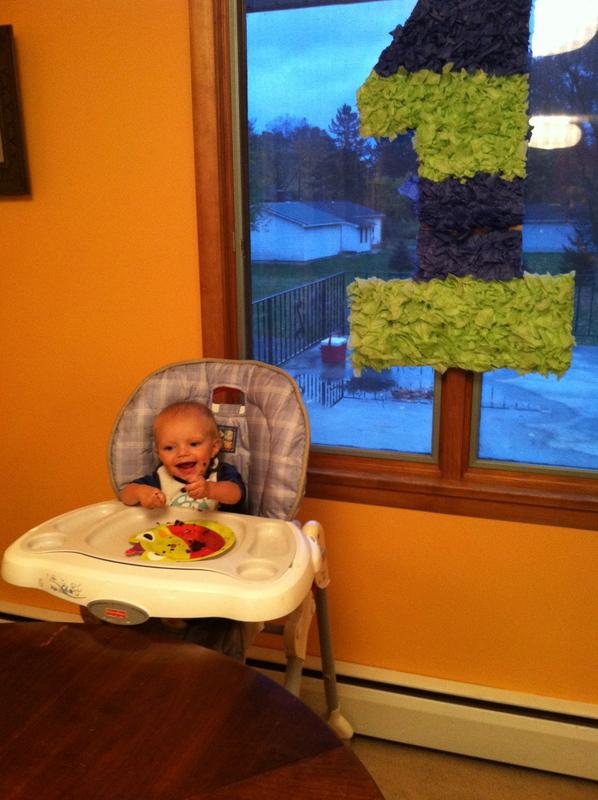 While there is nothing I love more than celebrating birthdays, we try to keep things simple for our boys. There will come a time for big themed parties with lots of friends and fun games, but I’m all about keeping things low key while we still can. 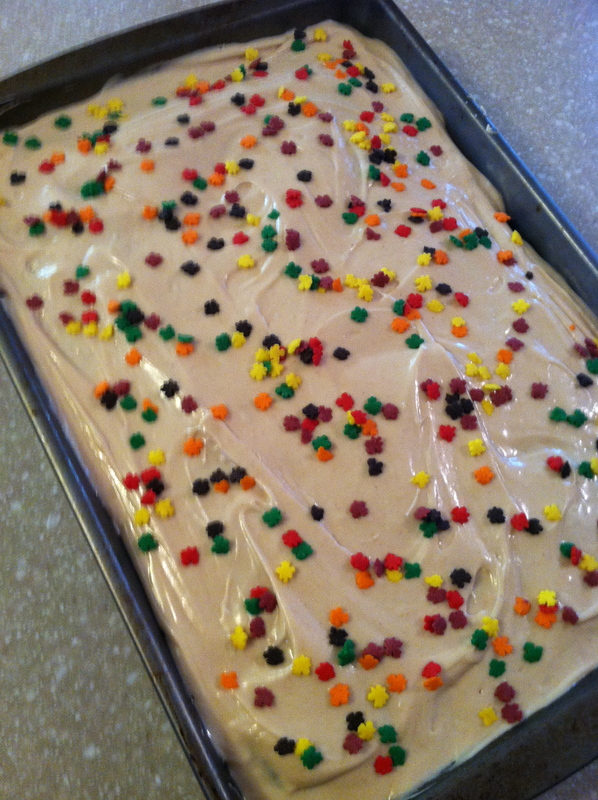 One thing I have enjoyed doing for the boys, though, is making them a homemade birthday cake. 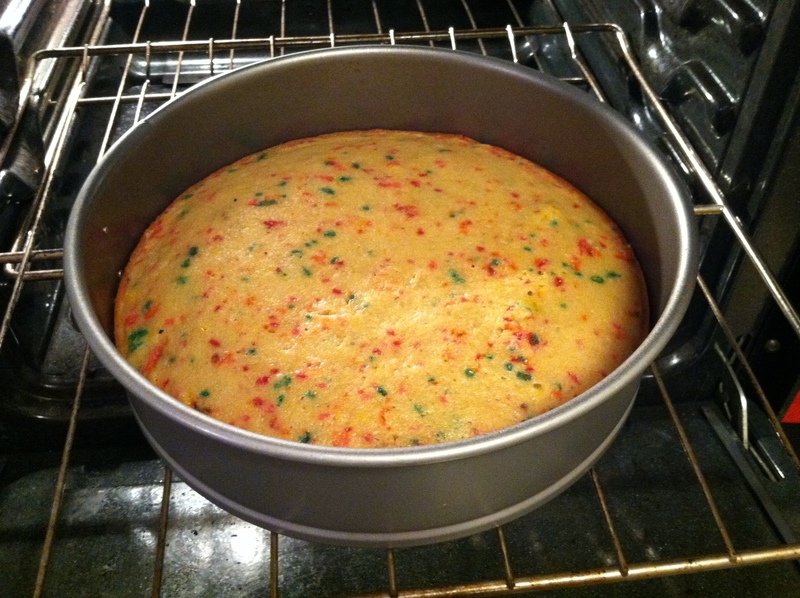 I’m no cake-decorator, but I can whip up a yummy cake from scratch. Both cakes I made this year turned out scrumptious, so I thought I’d share them with you today. 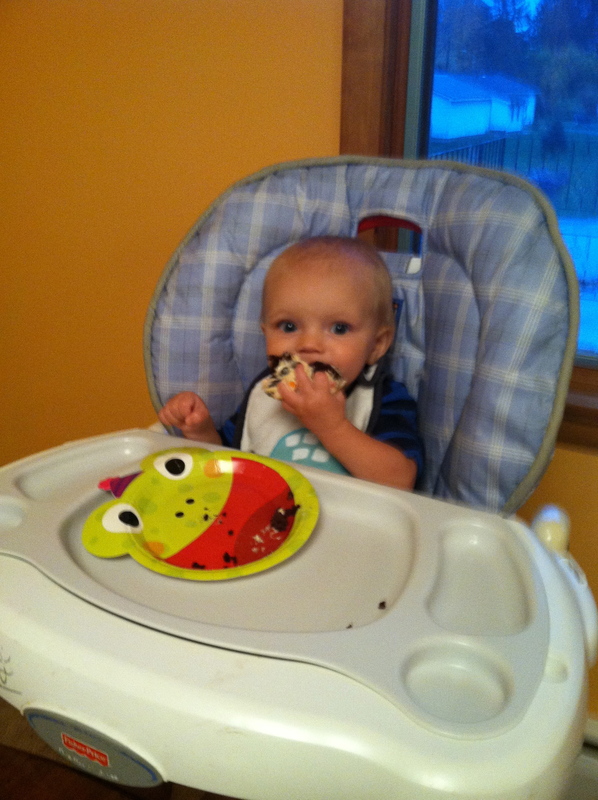 For Theo’s birthday this year, I made a homemade confetti cake. This cake was so much fun to make, and eat! 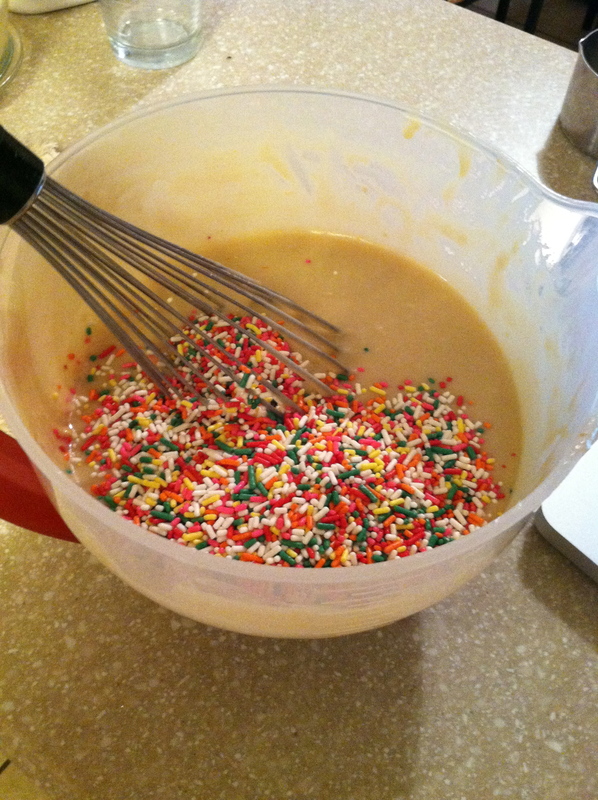 I love anything with sprinkles, so the fact that this cake had em inside and out was like a dream come true. Theo got a big kick out of it too. 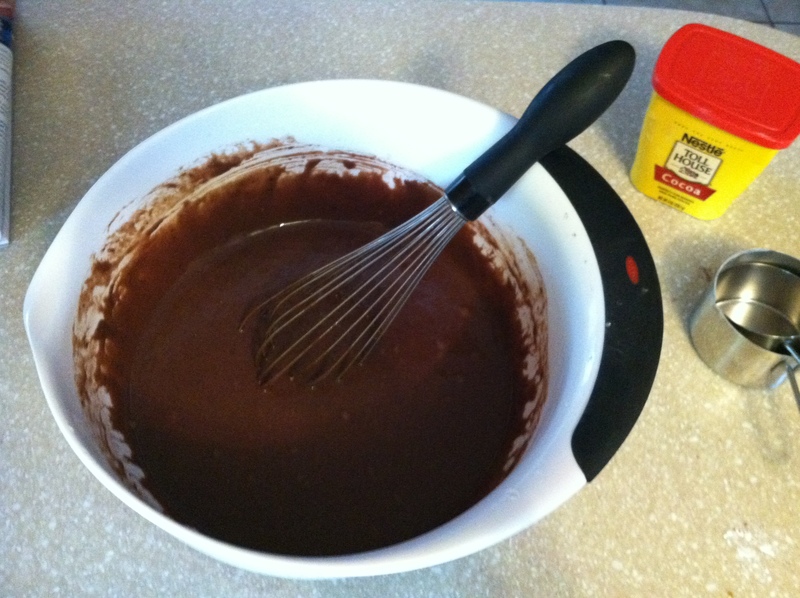 The recipe came from Sally’s Baking Addiction. 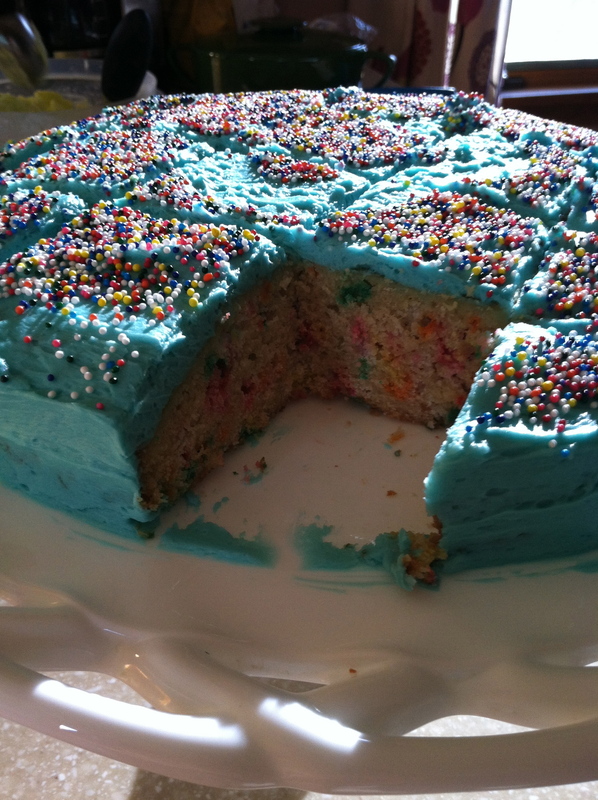 I put the FUN in funfetti! It was so delicious. I don’t normally like cake, but this thing tasted like a giant sugar cookie. 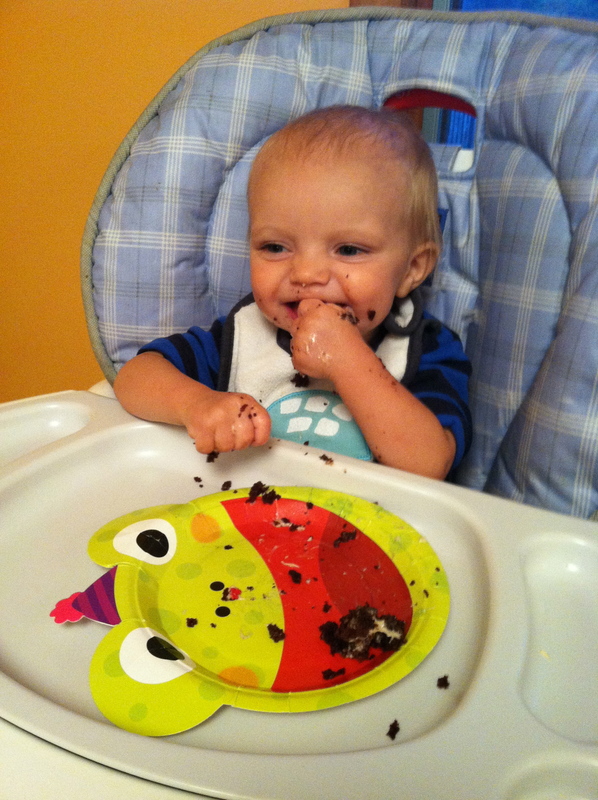 For Oliver’s birthday, I made a cake that has been my go-to cake for years, as it is always a big hit — Peanut Butter Chocolate Cake. The recipe comes from Taste of Home. It is an easy recipe to make that comes together quickly and is always a crowd pleaser. 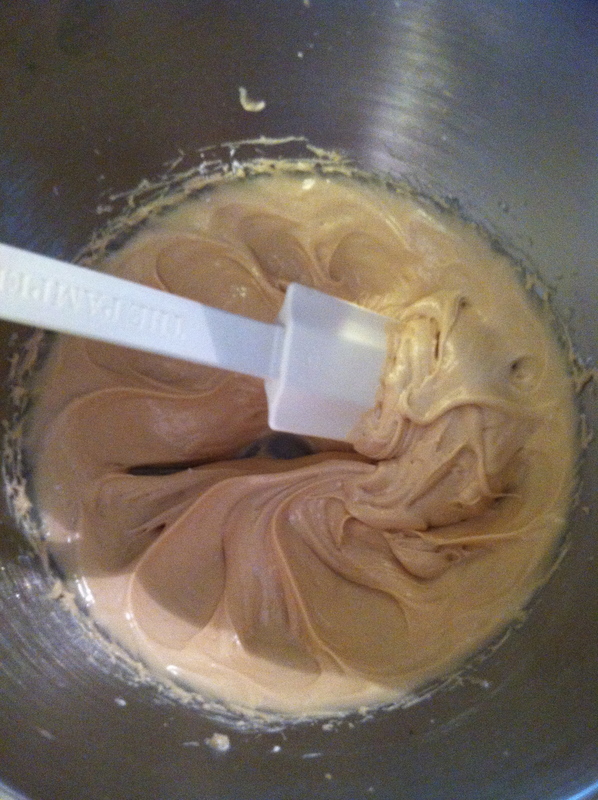 Peanut butter cream cheese frosting. Fall sprinkles for my October baby! 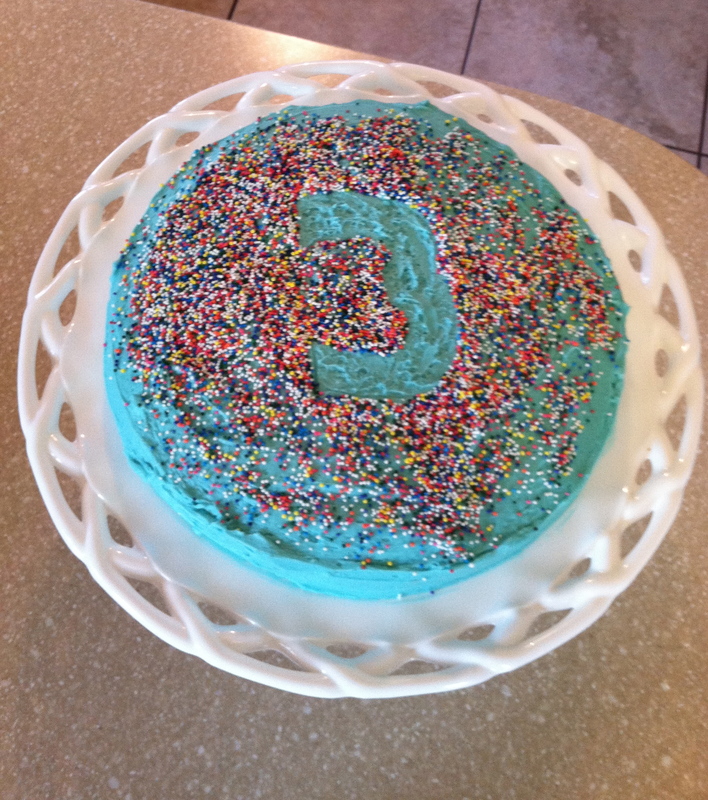 Even though I don’t enjoy baking as much as I love cooking, I do have a lot of fun throwing together a cake — especially when it is for someone as special as my little guys. So even if you aren’t much of a baker, give one of these recipes a try the next time you have a special occasion! Whatever it is, I think I’ll just shove it all in my mouth at once! How exciting & your birthday cakes looked yummy! I will need to check out to recipe link you provided. 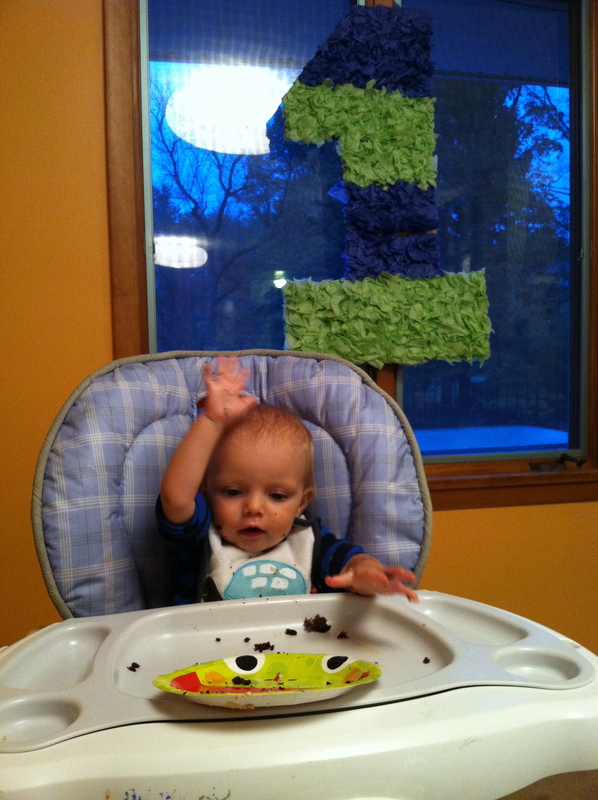 Children’s birthdays are fun & looks like Oliver got his first one kicked off right by the looks of it! Thanks for sharing. I think you and your family would like both cake recipes. 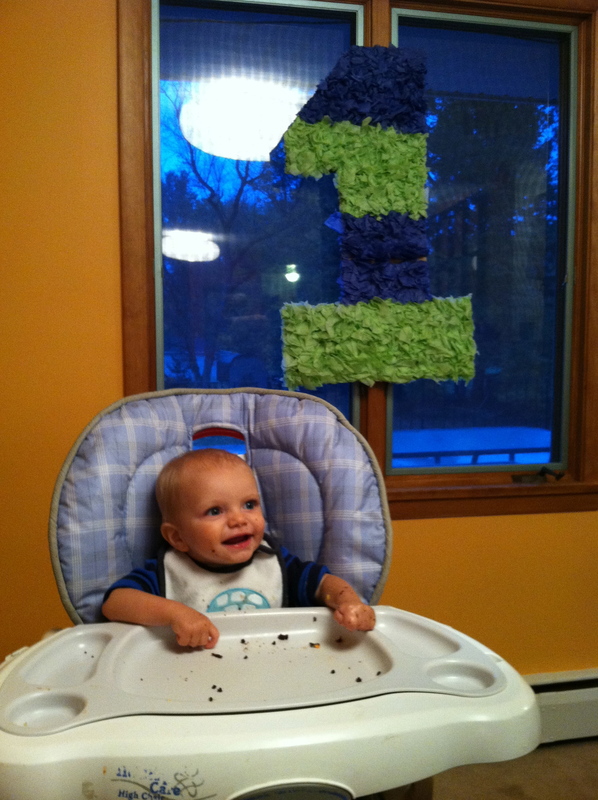 And thank YOU for the cute #1 sign, it was fun to take photos of Oliver sitting in front of it :-).